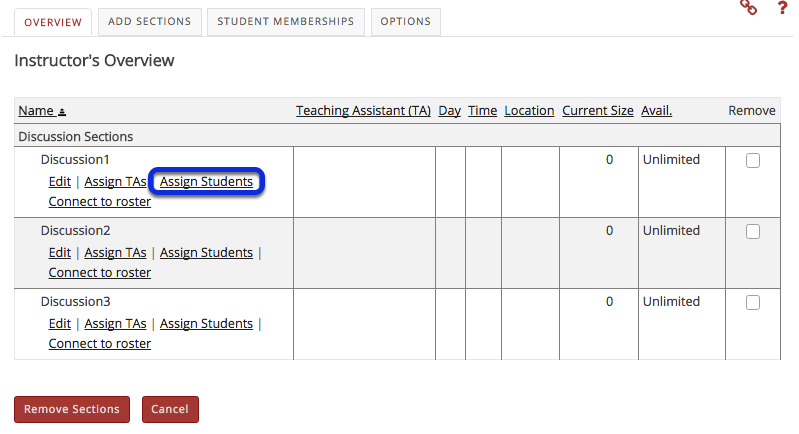 Instructor User Guide Section InfoHow do I add site members to a section? Prev: How do I delete a section? 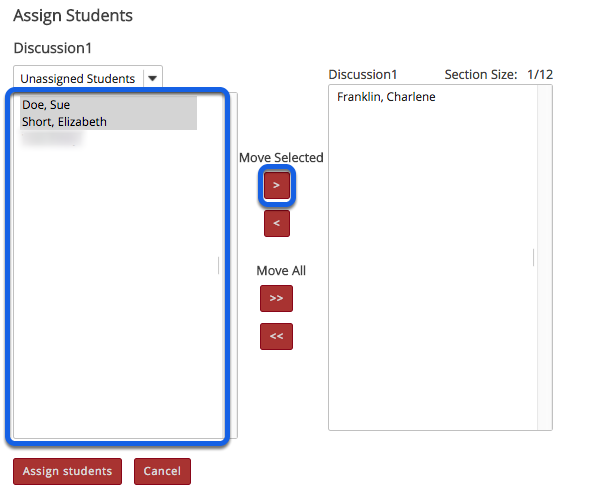 Next: How do I add teaching assistants to a section?